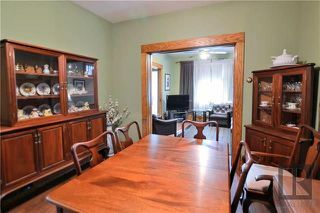 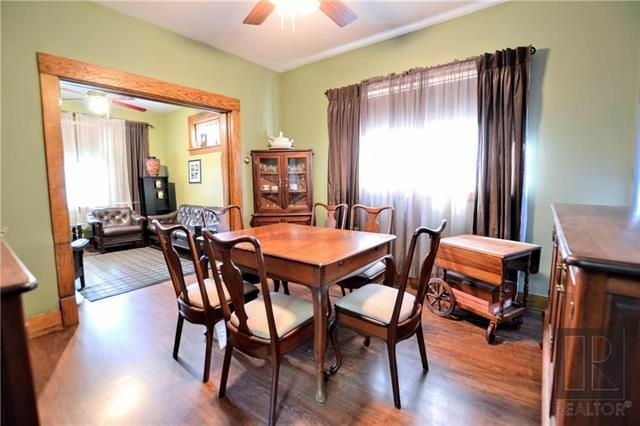 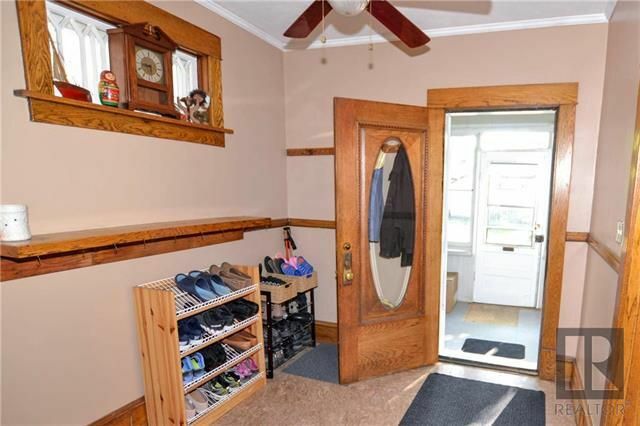 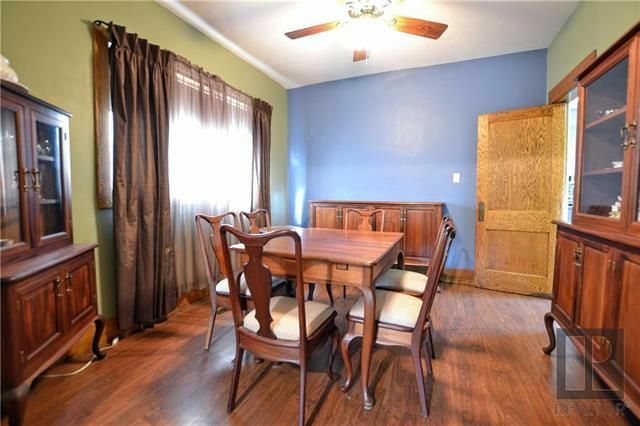 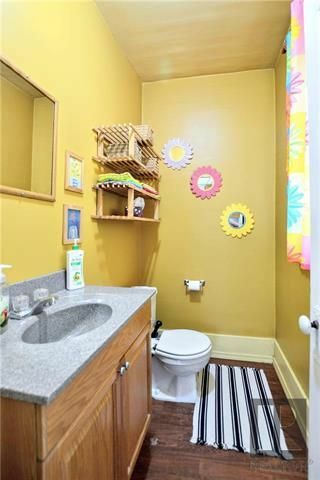 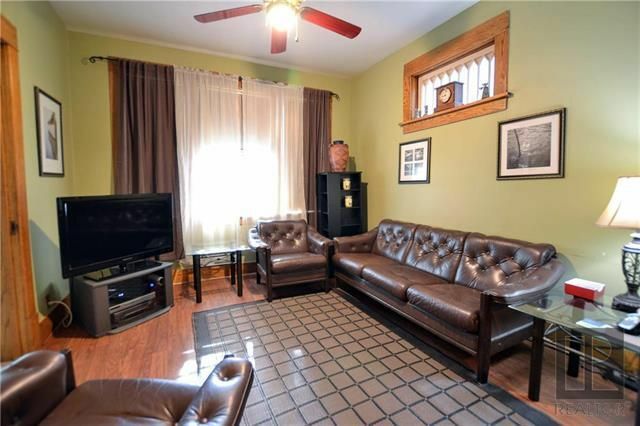 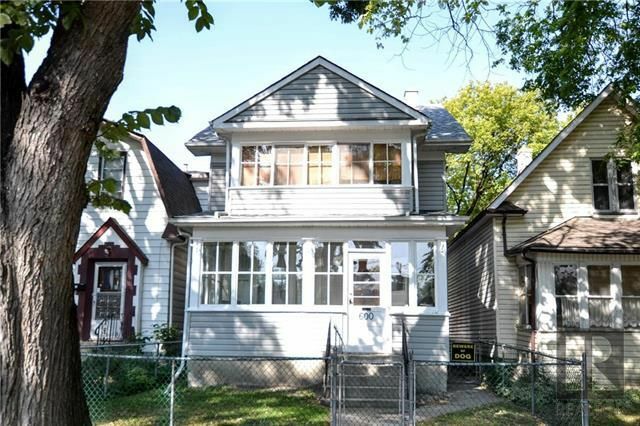 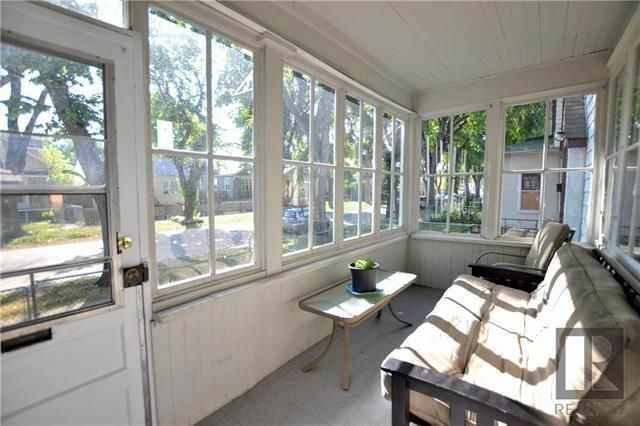 Room for the whole family in this fantastic West End character home! 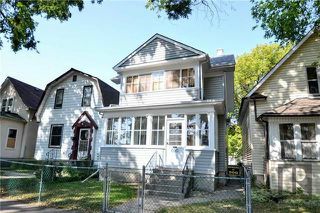 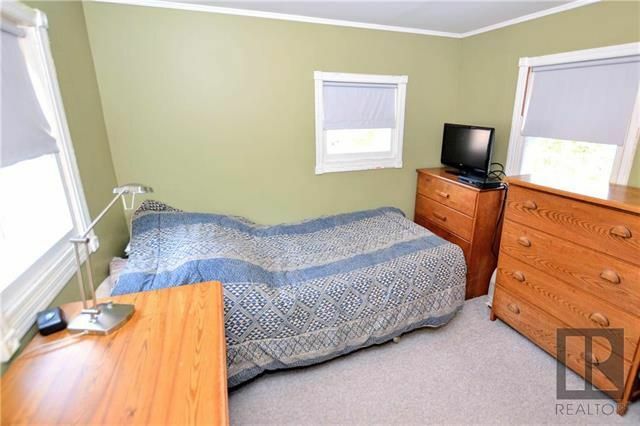 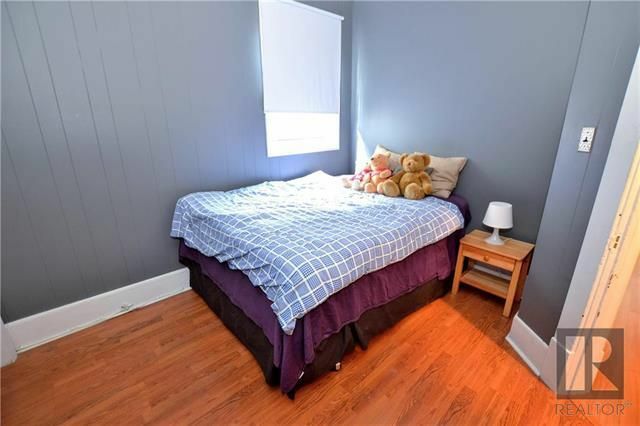 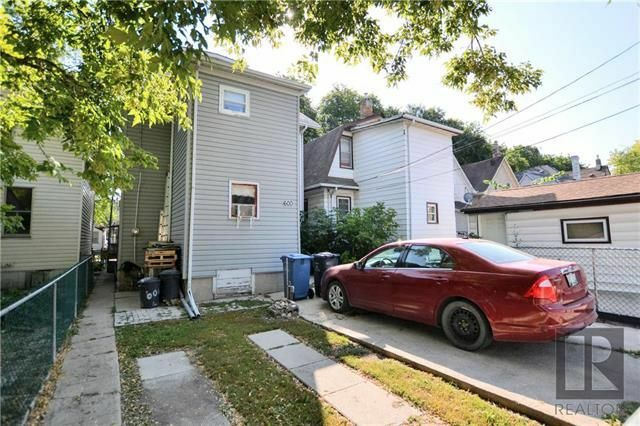 An affordable 2 1/2 storey classic offering 3 bedrooms plus a Den & 1 1/2 baths! featuring: original oak trim, woodwork & 9' ceilings throughout the main floor, warm & spacious Living Room opening onto the Dining Room. 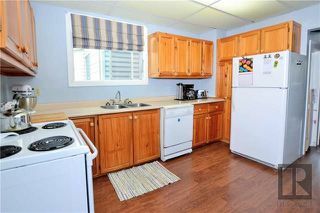 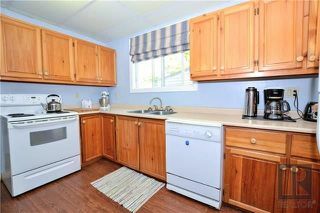 Updated Kitchen w/plenty of cabinetry, and eat-in section. 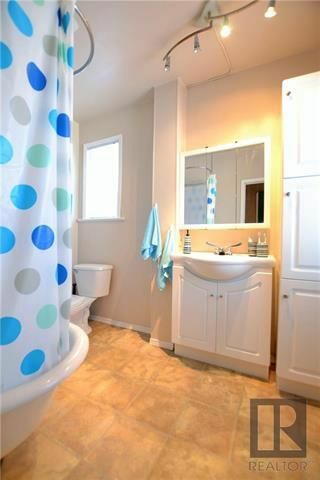 2 piece main floor Bathroom. 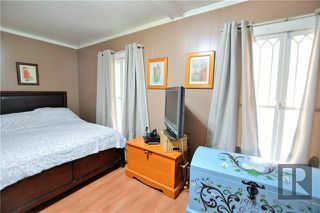 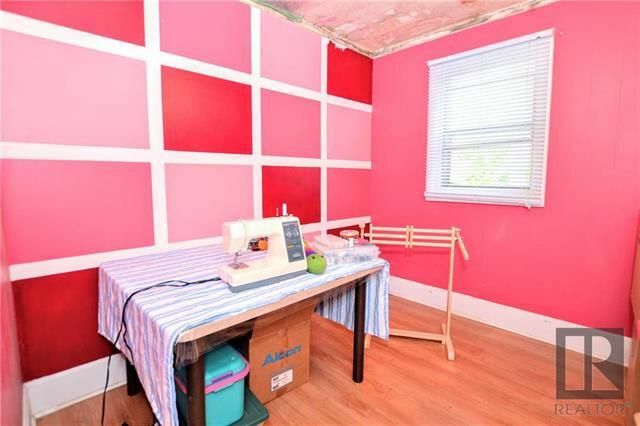 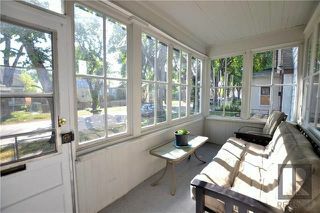 The 2nd floor has 3 good sized Bedrooms all w/laminate flooring, a 4 piece Bathroom w/vanity & a bonus Sunroom/Office space. There is access via a staircase to the 3rd floor which could be further developed into future living space. 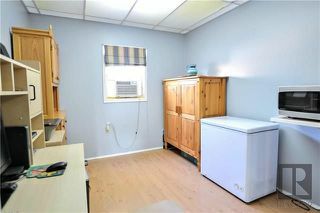 The lower level offers a laundry area and plenty of storage room. 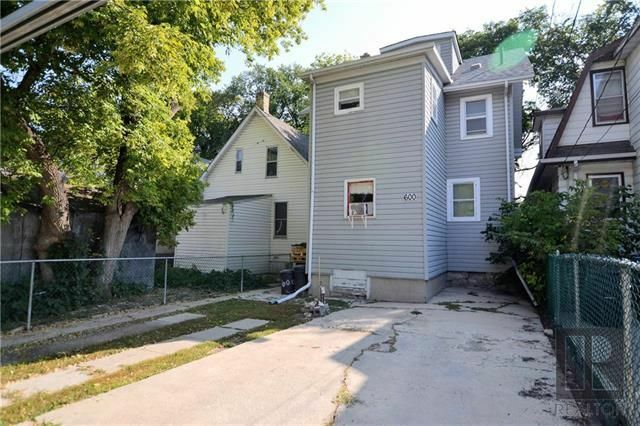 Upgrades include: shingles, fascia & soffits, newer vinyl siding, an HE furnace. Fenced yard w/sliding gate at the back and parking pad. 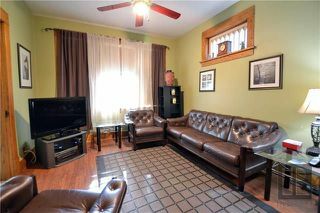 Choice mid block location within walking distance of school, shopping & transit.